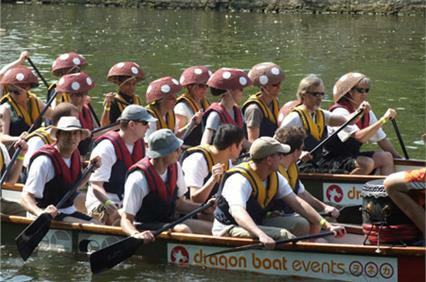 Dragon Boat Events supply companies, charities and youth organisations with race days, festivals and corporate events throughout the UK and Europe. 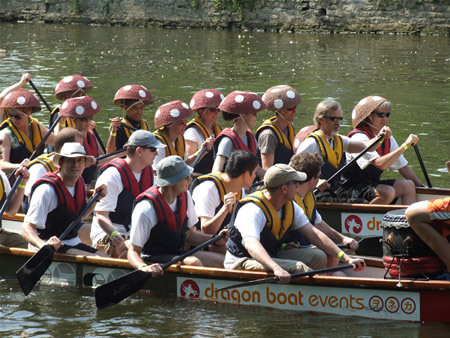 Dragon Boat Events has delivered corporate race days of all sizes, and can put together an event to match your exact requirements. Although dragon boat racing is the main event, we can also organise a range of other activities such as It's a Knockout and even provide conference facilities and a complete catering service. 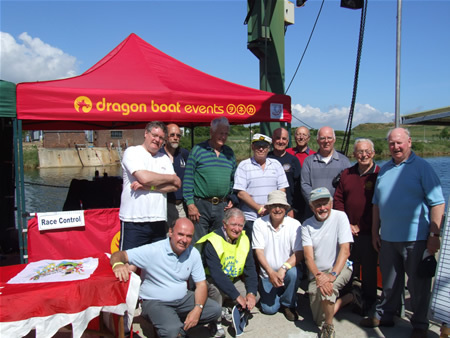 We can run events at a range of locations in the UK and Europe, and will always be able to find a site to suit your needs. 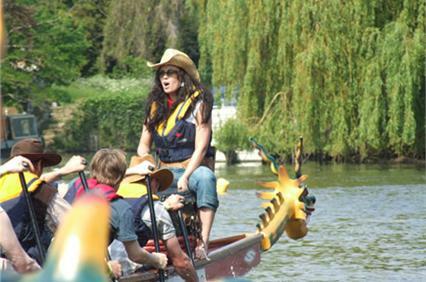 Dragon Boat Events supply charities, fundraising projects and youth organisations with dragon boat events and dragon boat festivals throughout the UK and Europe. 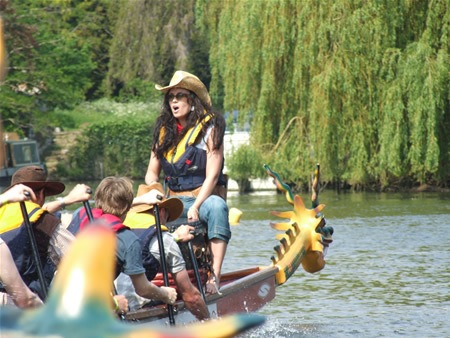 We offer both novice and experienced crews the opportunity to compete in one of Britain's most unique water sport activities, where the emphasis throughout the day is on challenge, team building, fund raising and of course ...FUN! 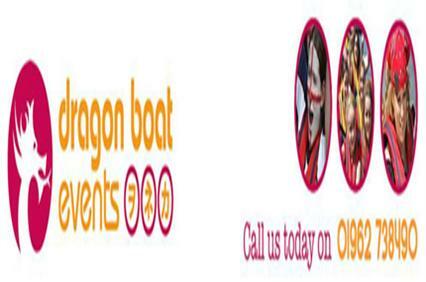 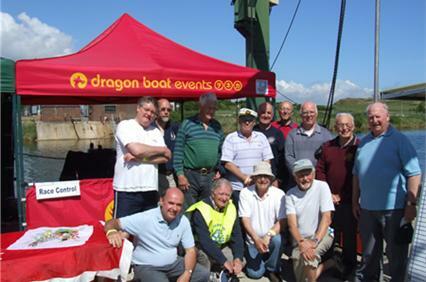 Dragon Boat Events has delivered more than 30 charity events each year for over 30 years. 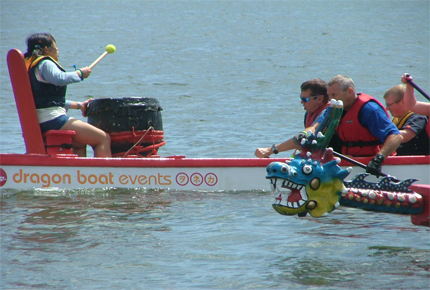 By 2008, these events had raised more than �10million for charitable causes.